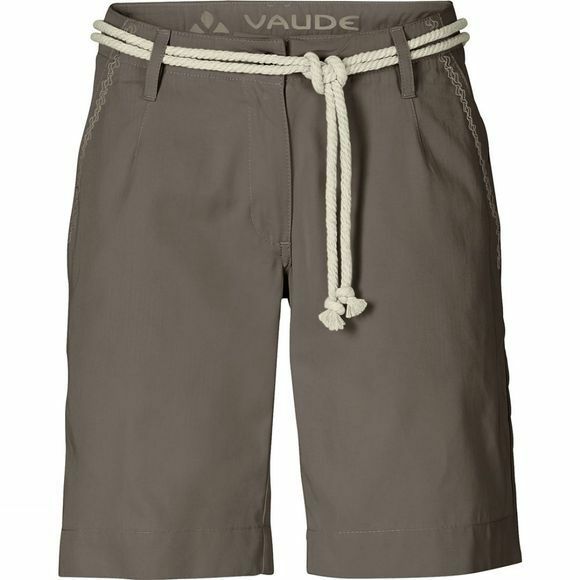 Sporty Womens Cordone Bermuda Shorts are for work or play. 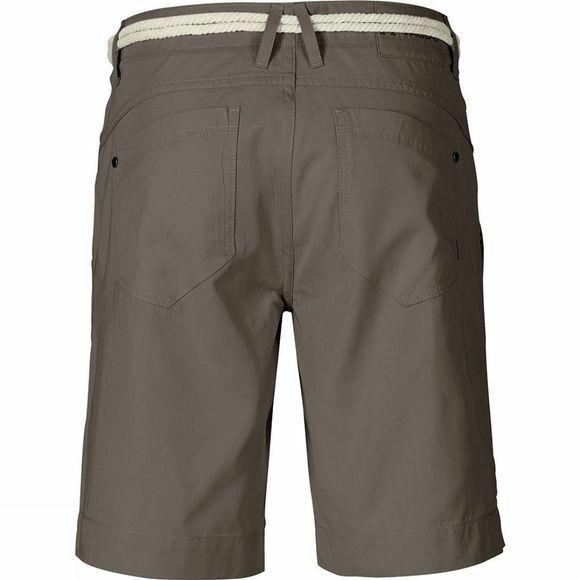 These bermudas can be rolled up to shorts and feature a draw-cord waistband, slide-in pockets at the front and patch pockets at the back. The fabric is made from organic cotton and Tencel which is supremely comfortable, especially in summer; it cools your skin and is wrinkle-resistant. Made in Europe.